We've got a long way to go before we're even close to resolving the horrifying circumstances at the US border, but we take some solace in the fortifying outcry from the public to affect immediate change in reuniting families separated by ICE last weekend. 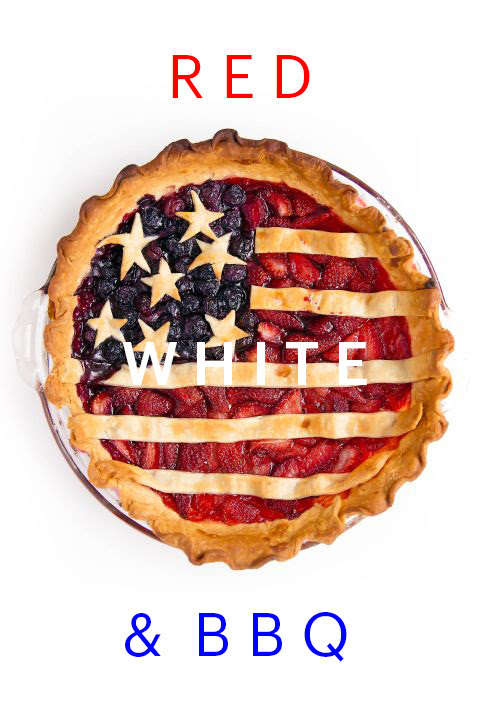 We hope this past Wednesday's Independence Day celebrations can act as a reminder of the tenets of freedom, equality and the pursuit of happiness upon which this nation stands, and that many were still fortunate enough to share it (and some phenomenal food) with loved ones. As the season heats up, we want to give everyone the opportunity to take full advantage of our Summer series so we've created a special discount for 20% off any individual class. Use the code below to get your culinary confidence on! Join us in the studio for your most delicious summer yet! HOW WE CAN DINE DIFFERENTLY. . .
… in different circumstances, as exemplified by food artist Laila Gohar, who trades the whimsy of her work meals for warmth when eating at home. The new classical album “Notorious RBG in Song” inspired by the greatest and most glorious of dissenting dames, Ruth Bader Ginsburg.